I’m continuing to review nominations for the 2014 Best Construction Blog competition. Nominations close January 31, followed by two months of voting. You can suggest your blog (or one you like) here. Perryn Olson’s Brand Constructor Blog provides a refreshingly focused marketing agency perspective because his practice focuses on the AEC community. 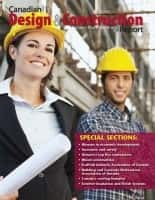 While some fundamental marketing concepts transcend our industry, the marketing challenges within the AEC community have some special qualities — and so specialization within the marketing community undoubtedly is helpful (and from a marketer’s perspective, provides a good example of differentiation. 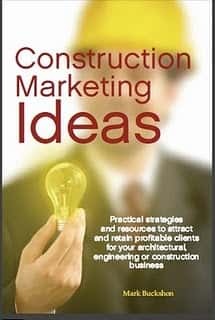 Marketing is probably one of the most misunderstood and under appreciated roles at a company, especially in the A/E/C (Architecture/Engineering/Construction) industry. Why? Because most people at the office, especially the principals do not understand what they do or their importance until it doesn’t exist. So here are some of the biggest mistakes we see companies make working with their own marketing team. Business Development (BD) & Marketing are the Same – One of the biggest misconceptions out there. In general, business development is out of the office creating & building relationships while marketing is in the office positioning the company, developing proposals, training team members (marketing & presentation wise), and support the business development team. Especially for larger companies, one person can not do both simply because if one is in the office writing a proposal, they’re not out cultivating the next opportunity. Business Development & Marketing HATE each other – I luckily do not see this much with my clients & friends, but I’ve heard numerous horror stories where one team is sabotaging the other and the company is the one that gets hurt. Both teams are vital to bring business into the company and without a unified front, the company will never grow, prosper, and will have numerous inefficiencies. Not Giving Marketing the Tools They Need – I’m amazed how many marketers are tasked with the impossible. Things like updating the website, redesigning a tradeshow or putting on a client appreciation party without giving them a budget, designer, additional staff, etc. Many times marketing becomes the catch-all for companies and it takes away from a marketer’s primary role of actually marketing the company. Cutting the Marketing Budget First – When times get tough, we need to tighten our belts – true, but as a friend told me, “Stop marketing to save money is like stopping your watch to save time.” The recession makes all of us do more, but you can’t take it all out on marketing and business development. A recession is a great time to grow and be the first ones out of the recession because your marketing & business development teams have been cultivating relationships and your company is top-of-mind when your prospects get money again. I’ve seen marketers denied conferences because they can be fun while executives still go to 5+ conferences and trade shows a year. I can tell you for a fact that every marketing conference I’ve been to has been packed with education and that is the mindset of the conference organizers. Not Holding Marketing Accountable – If you give your marketing team the respect they deserve, the tools and budget they need to do their jobs, then you need to hold them accountable. Many marketers are not marketers, they are executive assistants tasked with marketing or other people who fell into marketing. Some rise to the occasion and seize that opportunity by learning more about marketing through groups like SMPS, but some just claim the title and go about their daily lives. It scares me when I met “marketers” that do not understand the power and importance of their role and their lack of marketing knowledge can kill the entire company. 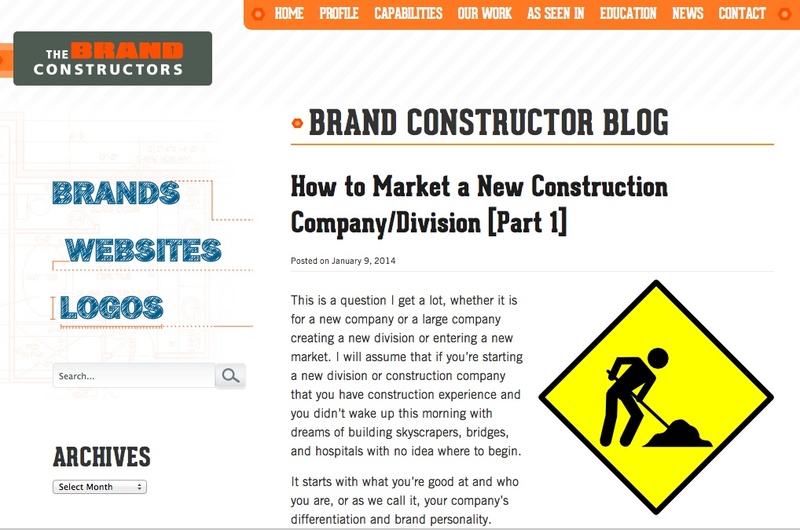 Undoubtedly the Brand Construction Blog is worthy of your bookmark. 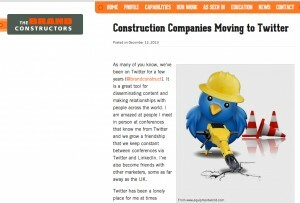 Please share your Best Construction Blog nominations. I’ll review about all qualified blogs before voting concludes on March 31.